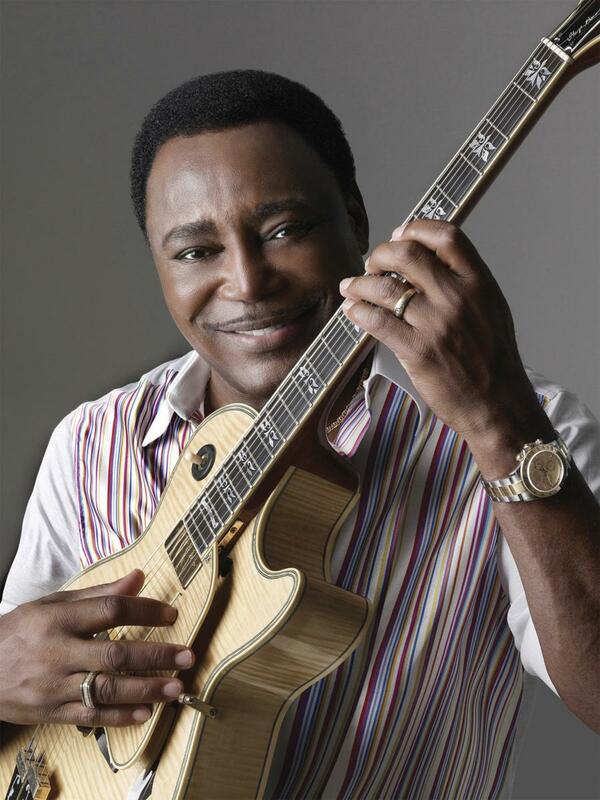 NEA Jazz Master and 10 time Grammy winner, George Benson, is appreciated as both a musician and performer. Benson plays the dual role of expert improviser and vibrant entertainer Rounding out his singular approach with a strong sense of swing, he is considered one of the greatest guitarists of all time. Benson began his career as a guitarist working the corner pubs of his native Pittsburgh. Legendary jazz guitarist Wes Montgomery came across Benson early on, complimenting him and urging him to continue his already impressive work. In the early 1960s, Benson apprenticed with organist Brother Jack McDuff; he found the organist's gritty swing a fertile ground for the sly, confident, and adventurous guitar lines that earned him an early reputation as a master. By the time legendary talent scout John Hammond signed Benson to Columbia, the guitarist's name was becoming known throughout the industry. In the late 1960s he sat in on Miles Davis' Miles in the Sky sessions, and also put a personal spin on the tunes from the Beatles' Abbey Road. 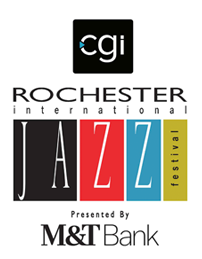 Joining the CTI label in 1970, Benson was united with many of jazz's finest instrumentalists and released classic albums, such as Beyond the Blue Horizon. In 1976 legendary producer Tommy LiPuma paired with Benson and the result was Breezin', the first jazz record to attain platinum sales and the first Jazz record to win a Grammy for Album of the Year. This was his first in a long association with Warner Brothers Records with such hits as his soulful rendition of Leon Russell's "This Masquerade," which featured the guitarist scatting along with his solo break. He followed up with many pop hits, including a sultry version of "On Broadway" and the irresistible "Give Me the Night" (written by the late, great Rod Temperton and produced by Quincy Jones). In 2006, Benson and Al Jarreau released Givin' It Up with Benson's current label, Concord Music Group where they garnered 2 more Grammy awards. Mr. Benson continues to tour the world to to sold out audiences and release recordings, such as, Guitar Man, and An Unforgettable Tribute to Nat King Cole.